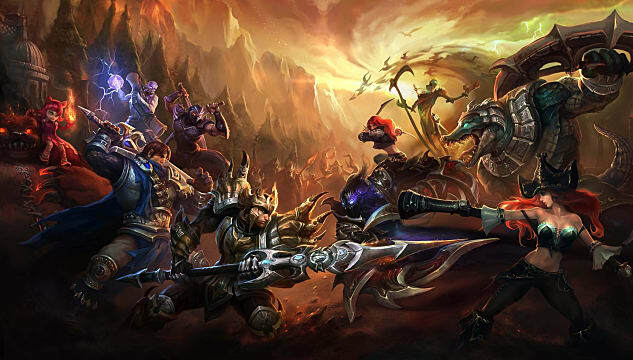 At first glance, the 2017 Preseason update for League of Legends looked like a dream come true for long-time players of the game. A new client? Replays? Sandbox mode? We’ve been joking about the lack of that functionality for years, but now it’s finally on the horizon. All we had to do was survive the next class update: The Assassins. That was something more of a cause for concern, because many of the previous class updates shook up the meta substantially. Usually, this was because one or two heroes in the update -- perhaps even unintended targets -- became so overpowered that they dominated or reshaped the meta until they were eventually nerfed into oblivion. Prior to this preseason, we were still feeling the effects of the last update: that of the mages. 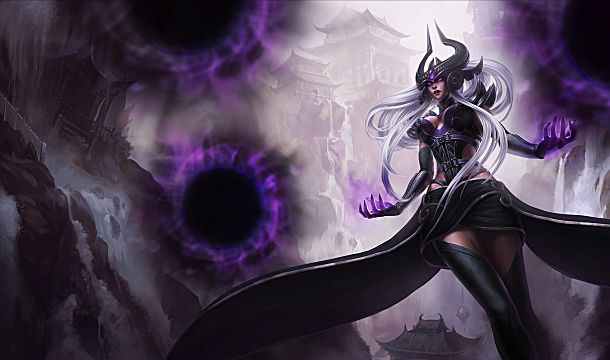 With high burst, powerful crowd control and excellent wave clear, characters like Syndra, Ryze, Viktor and Orianna continue to dominate the game. In fact, the ideal counter to this kind of character would be an assassin that could just shut them down… but they were so dominant that assassins couldn’t really contend with them. So the assassin update swoops in with the intent to change that, giving the assassin class a set of flashy new tools to get to their target, kill them and then get out. The oppressive mages would have their counters, the old 100-0 style of assassins would now have counterplay (or else be bested by tanks), and the only ones really struggling would be the marksmen -- who everyone keeps obliterating anyway. Competitive play would see a widening of the champion pool and there’d be interesting potential and balance across the board. Did it pan out this way? Nope. Not at all. When people think of assassins, they think of characters that close the gap to their targets and then straight up kill them in a matter of moments. Picture the iconic Zed ultimate as he teleports onto a squishy target, unleashes his combo on them and then explodes a moment later because you are already dead. Or imagine Rengar, the stealthy hunter emerging from invisibility and leaping onto the face of his target, mercilessly striking them down in an instant. It’s a strong class fantasy, but for the person on the receiving end of the touch of death, it’s far from a satisfying experience. Often, it’s so quick and sudden that there’s no time to react. It can be quite oppressive, and that’s something that Riot Games has tried to avoid at all costs. As such, much of the assassin update focused on strengthening character identity and providing them options rather than raw power. LeBlanc has the potential to be more deceptive and use her clones to better effect. 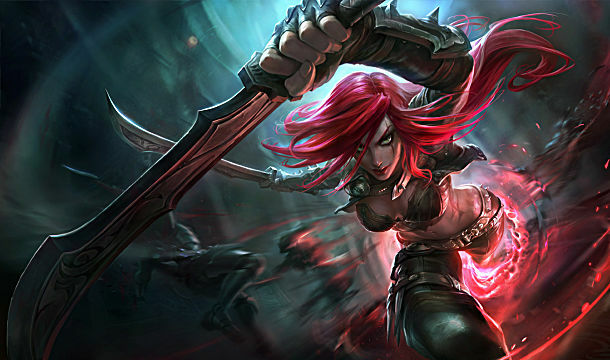 Katarina can bounce around and skirmish without having to wait for that perfect moment to unleash her Death Lotus. Talon does parkour all over the map now. Few if any of the character changes in the assassin update actually made characters considerably more powerful, or if they did, it’s largely through giving them options to better use strengths they already possessed. Credit where credit is due: Riot definitely nailed this aspect of the update. The changed characters look and feel great. They’re seeing a resurgence not necessarily because they’re super strong, but because they’re a lot of fun to play. Watching an assassin make full use of their kit to appear, outplay an opponent and then somehow get out of dodge is a sight to behold. Their aim is still to kill their opponents, of course, but there’s very little of that in ways that seem brutally unfair. Talon jumping on you and pressing all his buttons won’t instantly kill you unless he’s already quite fed; his strength comes from flanking you in ways you don’t expect and getting kills that way. 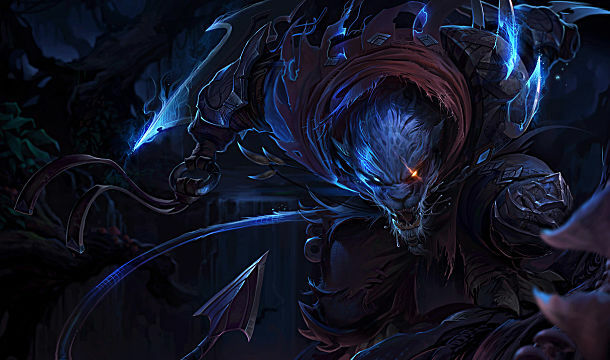 Rengar… well, he’ll still pounce on you out of nowhere and kill you, but he can’t see the entire team in the process and so he has less options to do so without winding up in the middle of a pile of enemies. Kha’zix will hurt if he catches you isolated, but that’s much harder to accomplish once teamfights roll around. So in that sense, the update was largely a success, and it didn’t create too many oppressively overbearing champions that one-shot people without a chance to respond. The balance team saw to that nicely. There’s only one problem: that kind of hero already existed in League of Legends prior to the update, and it isn't assassins. If most of these updated assassins are to be played in the mid-lane, you’ll likely be going up against them in most games. And while in a perfectly balanced world you’d be their counter, it’s rarely going to work that way. 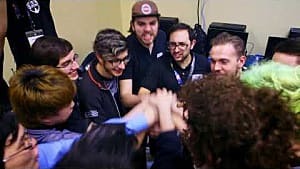 While it’s certainly possible in League to dominate a lane so hard that you will lead your team to victory without ever leaving it, the key to a good snowball effect is to take your advantage and then apply it to other lanes. 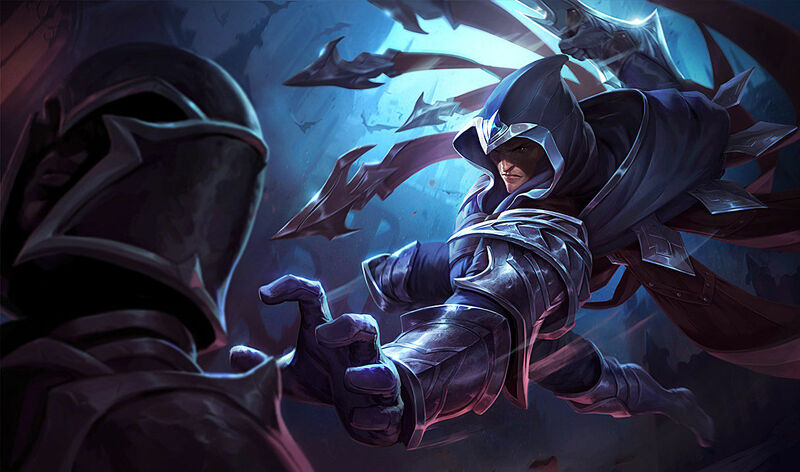 Many of the updated assassins can do just that, what with Talon bounding across the terrain or Fizz launching sharks from an unsuspecting brush. To best accomplish this, however, you need to be winning your lane first. If you can’t kill or at least force your lane opponent to back off, they will simply clear the minion wave you leave behind and then follow you for a countergank. Can the assassins do this? Well, some can. 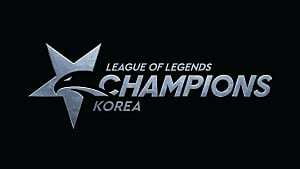 Most of the mid-lane assassins will have moderate abilities to poke their opponents and clear the wave. But contrast this to their likely lane opponents -- mages. Can the mages do this? Oh, yes, absolutely they can. 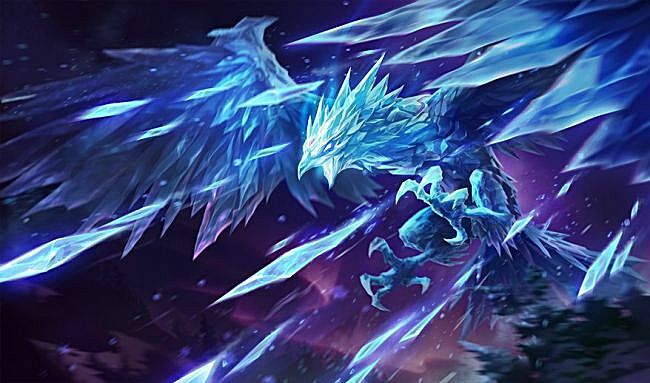 In my recent article talking about the best assassins to play this season, you’ll find that the number one pick offered strong wave clear and team utility in addition to strong damage and mobility. The issue is that most of the strong mages in this game already have that too, far beyond what most assassin classes can provide. Let’s do a hypothetical lane here: Talon vs. Viktor. Talon farms the minion wave with his Rake ability, but because he’s melee Viktor pokes him a little bit and nullifies some of the trade with his Siphon Power shield. 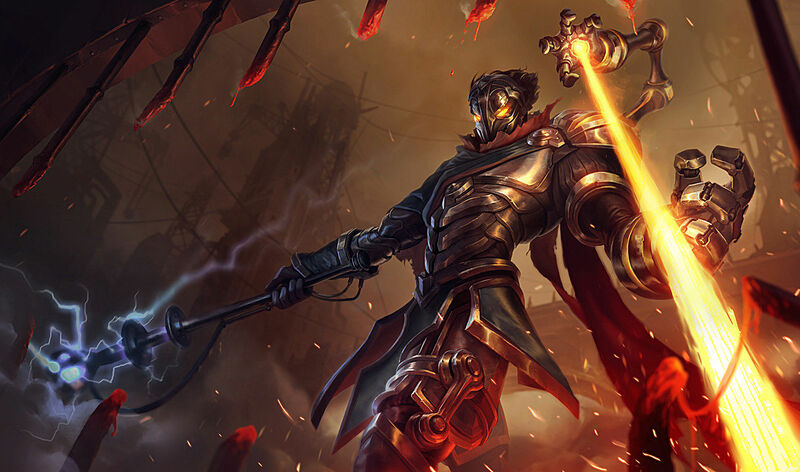 If Talon attempts to jump on Viktor, there’s a very real chance that he’ll get stuck in the Gravity Field reply, so he instead finishes off the wave and heads to bot-lane for a gank attempt. Viktor then proceeds to clear the entire remaining minion wave with his Death Ray far faster than Talon could have and follows him. He might be walking straight down the river, sure, but when he gets there his AoE burst damage and stun is going to be far more effective than anything Talon can do at cleaning up the remains of a fight. Or else he can just choose to farm another wave, apply pressure to the mid turret, and then delete Talon upon his return to lane. 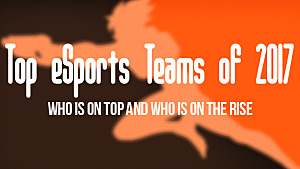 Regardless of the matchup, you’ll find that the results are largely the same. 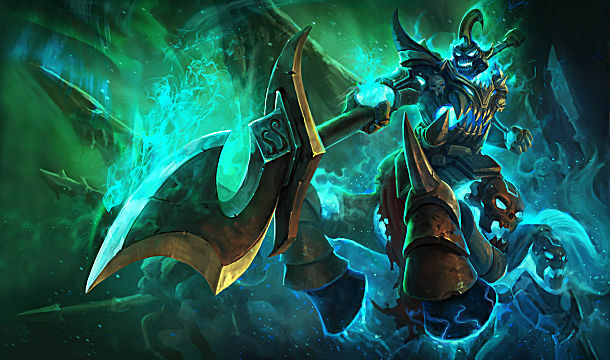 Unless an assassin can seriously outplay and get ahead against their lane opponent early, they’ll be outclassed by any strong mage, who can usually farm better than them, often provides utility or crowd control for the team and can easily burst a key target down far faster than the current assassins ever could. Perhaps the best assassin at circumventing all of this is LeBlanc… but guess what? She’s a mage too. Orianna Shockwaves can turn games around in an instant. Syndra can point and click with her ultimate and boom, target deleted. Aurelion Sol can comfortably poke you while you push the lane and then follow you like a comet. 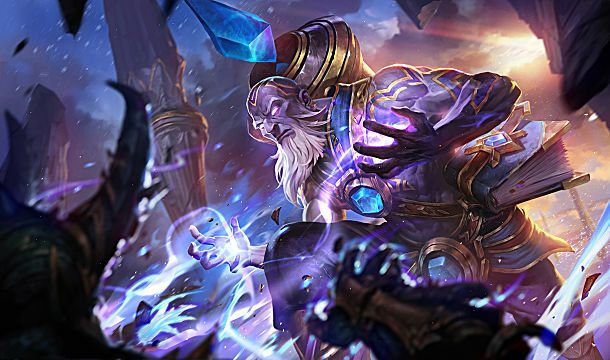 Should you attempt to leave Ryze’s lane to gank, he’ll just clear the wave and then teleport to countergank before you can even get there! This is hardly the fault of the assassin update, sure, but as long as the mages currently offer more utility and reliability, it’s unlikely you’ll see much of assassin play in the mid-lane, except from the very best players. This is especially true in high level and competitive play, where safety and overall functionality will often trump niche picks. Perhaps there will be the potential for a cheesy strategy to utilize them, but it's unlikely. It’s almost tradition at this point that once a new season drops, the jungle completely changes. 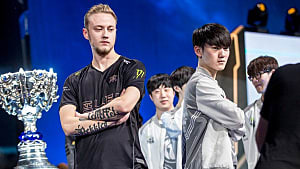 Jungle players have had to adapt and relearn their role and champion pool arguably more than any other kind of League player. This year’s model is much the same, with many of the smaller buffs available in the jungle removed in order to provide a smoother and more consistent pace. Well, that’s the theory. Unfortunately, it’s hard to be smooth and consistent when two of the smaller monster packs have doubled in size, requiring a lot more effort and time in order to farm them safely. There are numerous jungling champions that have to completely circumvent the Krugs or Raptors because they take too long and simply deal too much damage to be worth it. Remember Nidalee and how she was frequently banned or else first picked throughout the entirety of Worlds? Well, she’s dropped off almost entirely now without a single change to her. The real winners in this current jungle iteration are those who farm it super quickly. 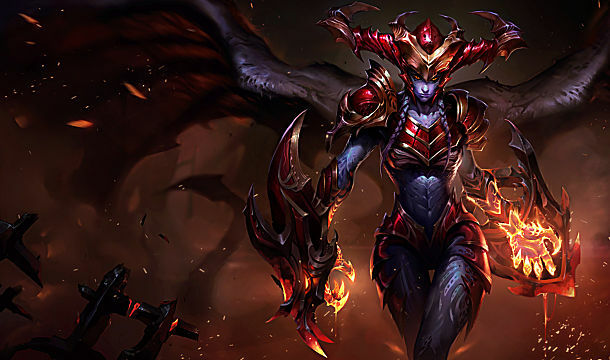 The newly changed Shyvana steamrolls through the camps without concern and rapidly outlevels everyone in the game. Hecarim twirls his weapon a few times and then charges into lane without remorse. 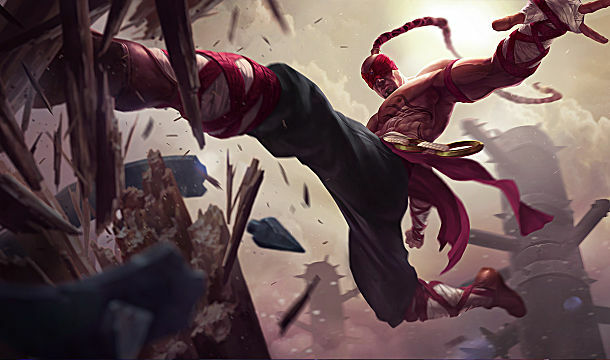 But the absolute king of the jungle is Lee Sin, since he can clear it quickly and safely, then do enough damage to obliterate his chosen target while still building super tanky, all while jumping to safety. You’ll also see a number of very tanky champions such as Vi or Zac being picked up a lot, but that’s more related to other shifts in the meta; I’ll cover that soon enough. Regardless, you’ll find that a lot of assassins don’t really fit the bill for this, even if they previously might have jungled as a cheese strategy. 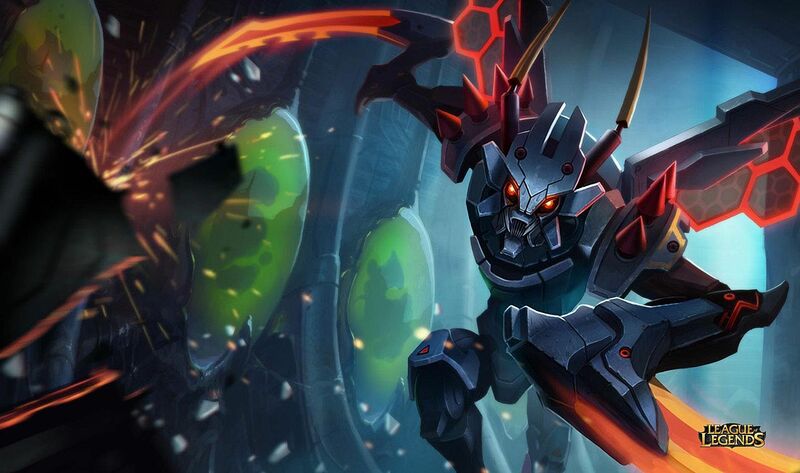 Rengar and Kha’zix can certainly survive this new jungle, but they can’t farm it as quickly as others, so they’re still reliant on getting those early kills to stay relevant (or just building tanky in the case of Rengar). The same is true of champs like Evelynn. In the past, trying to sneak in and delete the enemy jungler while they go about their business was a potential strategy for assassins. Depending on who they select, it still is. But now, with tanky junglers being the flavour of the month, such a strategy isn’t viable. Worse, trying it will likely find you against somebody multiple levels higher than you who can easily punish your transgression. In fact, tanks are traditionally meant to be the counter to assassins. If assassins can beat mages by outdamaging them, then tanks should prove to be a wall that the assassins can’t penetrate, but who are ultimately beaten by mages as magic resist is harder and less viable to accumulate. Rock, paper, scissors. Except with mages so strong, there’s really no need to pick the assassins, as we’ve mentioned, and doubly so when you can’t get through the ridiculously tough tanks. This is only made more relevant because of the changes to Keystone masteries in the preseason. Courage of the Colossus, the new tank mastery, provides a sizable shield whenever a wielder is able to use hard crowd control on an enemy champion. This shield is so strong, in fact, that once they go in and lock down a target it’s nigh impossible to trade with them. Remember how I mentioned that tanky junglers are like Zac, Hecarim and Vi are dominant right now? This is why. 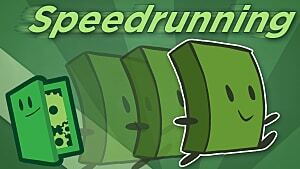 They farm up the jungle safely, then jump on an enemy and become too tough to directly fight. And if you’re an assassin who already struggles against tanks, you simply have no hope of fighting this at all. In the case of Rengar, you’re simply best off using your Bolas to trigger this same mastery and joining the horde of tanks rampaging through the Rift right now. 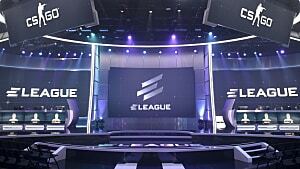 League of Legends balancing is often cyclical. Without fail, every season has seen a time where a tank meta becomes the standard. When tank items allow you to dish out a relevant amount of damage without letting you die, why pick a squishier person who can do slightly more damage but can’t take the punishment in response? This is a trap that the balance team always seems to fall into. For better or worse, we’ve stumbled into that meta early. But for an assassin, such a meta sees them largely impotent, and their shiny new toolkits just don’t provide enough to make up for this. It’s almost a shame that this class update happened now, right on the cusp of a new season when balance is traditionally in flux and new metas are redefined. The mid-year mage and juggernaut updates occurred without a host of other changes, and as such it saw them get a chance to carve out a niche for themselves in an unsuspecting game. Contrast this to the assassins, who are completely overshadowed by all the other updates. There’s still hope for them, sure. 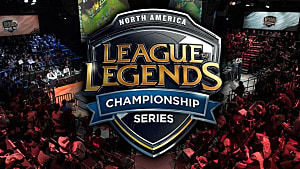 As Riot loves to say, it’s preseason: nothing is set in stone and anything could change at a moment’s notice. Many of the complaints and weaknesses of the assassins could still be addressed, and with the Courage of the Colossus mastery so rampantly strong right now, it’ll inevitably be nerfed. 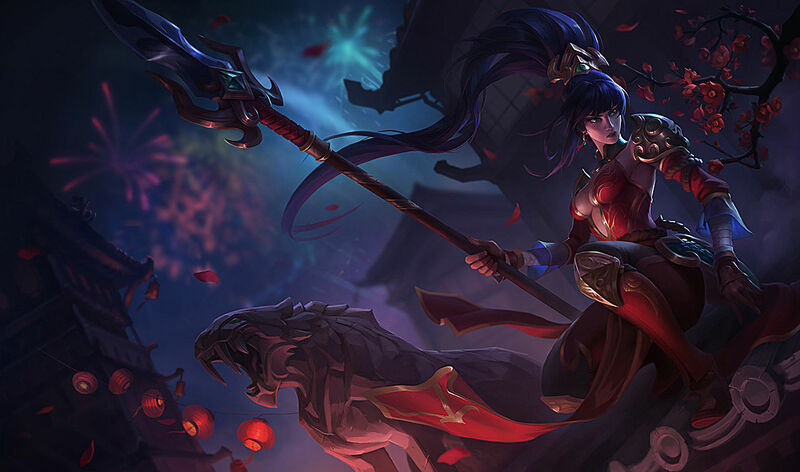 For the moment, there are just too many weaknesses that assassins as a whole simply cannot overcome without them just joining the competition as LeBlanc and Rengar have. While burst mages are so strong, assassins can’t compete. While tanks are so strong, assassins can’t compete. This is arguably one of the better reworks that Riot has done. The character changes aren’t massively overbearing, and many of them successfully provide new and exciting ways to play their respective champions. Plenty of the changes provide thematic sense or make for interesting options rather than raw power. Sadly, in lieu of everything else happening in the game right now, assassins are probably going to be staying in the shadows for some time to come. But then, perhaps that's just the way they like it. How do you feel about the assassin update or the other preseason changes? I'd love to hear your thoughts about it in the comments.